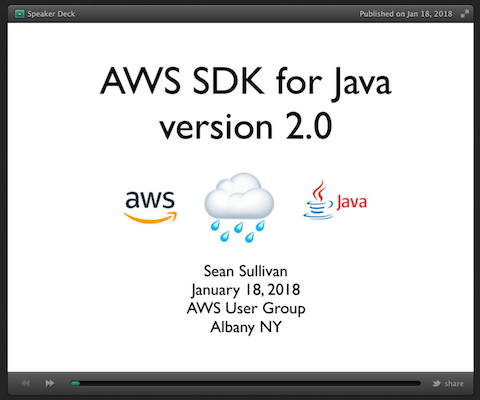 The topic of this month’s meetup was the AWS SDK for Java. At HBC, our development teams use the SDK to access AWS services such as DynamoDB, S3, CloudWatch, and SNS. The v1 SDK has been a core building block at HBC since 2014. 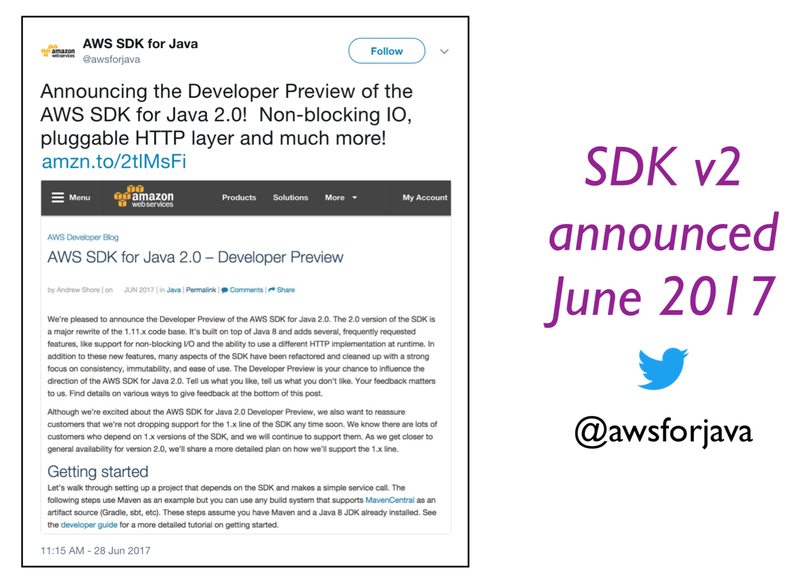 In June 2017, Amazon released a new implementation of the SDK for Java. 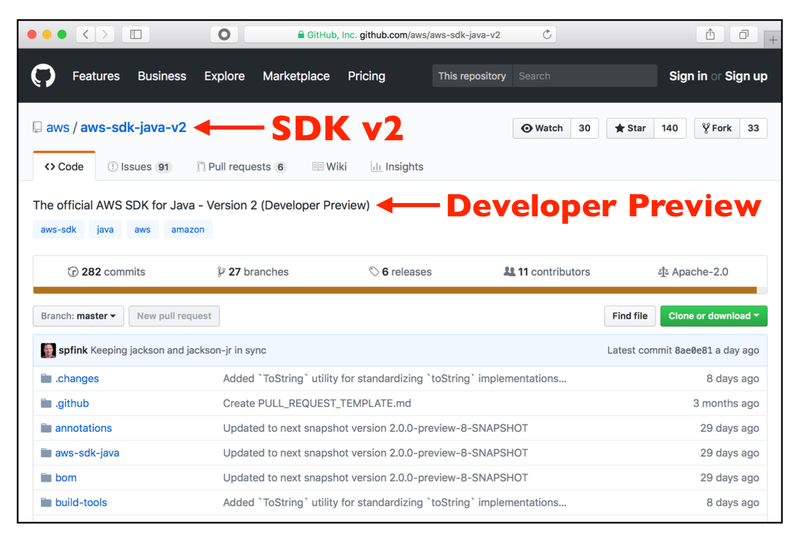 The version 2.0 SDK is available as a developer preview. HBC is evaluating the new SDK and we look forward to using it in production later this year. The v2 API uses java.util.concurrent.CompletableFuture to encapsulate the result of an AWS service call. 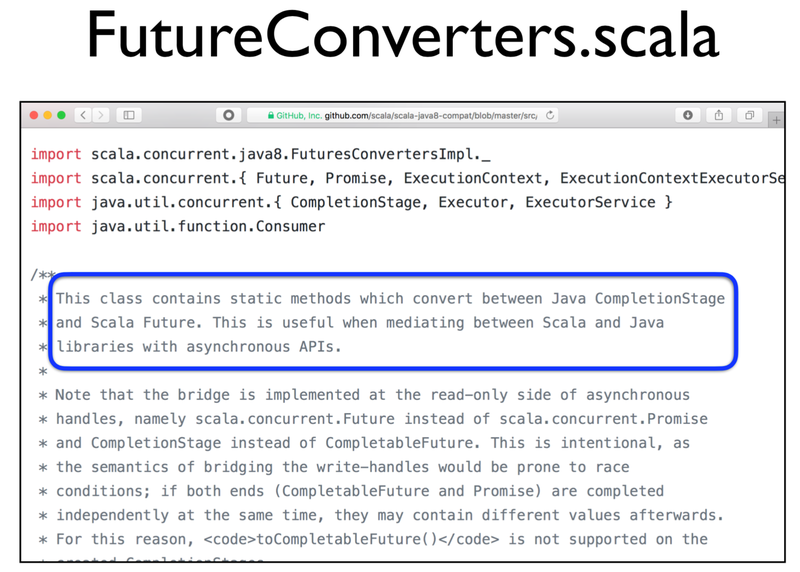 HBC’s Scala libraries will use FutureConverters to convert Java CompletableFuture objects into Scala Future objects. 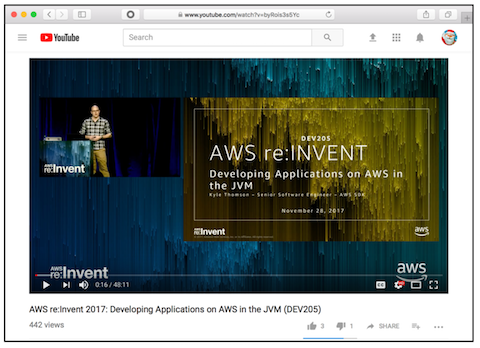 If you want to learn more about the v2 SDK, review my slidedeck or watch Kyle Thomson’s re:invent 2017 presentation.